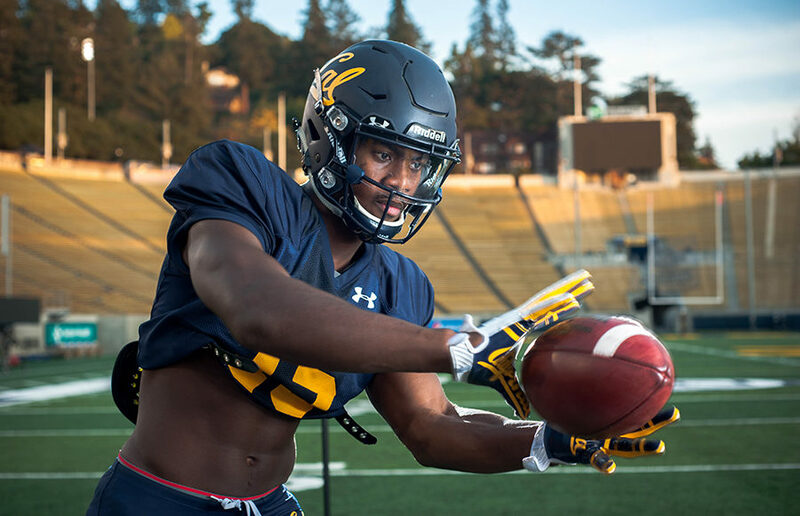 It took until the third day of the 2018 NFL Draft for a Cal football alumnus to hear his name called, but the moment arrived Saturday afternoon for inside linebacker Devante Downs. Auditions are always nerve-wracking, especially when you have to perform in front of a dozen or so NFL scouts while sporting nothing but skintight shorts on a rainy afternoon in Berkeley. Nevertheless, most of the 16 former Bears who participated in Pro Day activities impressed despite the adverse weather conditions. But by the end of the season, under new head coach Justin Wilcox, hope had replaced lowly prospects for the season, and the voice of the cynic had been muffled. Of course, a loss in the Rose Bowl to end the season wouldn’t all of a sudden make 2017 a failure. But, if the season does come to a close amid the palm trees, reflecting upon the year and thinking about how next season looks may become a lot less fun. Arizona has a severely different offense from Washington State’s air raid. Can Cal’s defense keep the same level of play against a run-heavy team? Vikram Muller: (Washington State head coach) Mike Leach seemingly refused to run the ball up the middle, where it has hurt the Bears most this season.